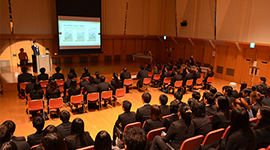 The ethos of Tokyo International Business College TIBC is 'heart-touching education'. In the age of constant change, the need for something that touches your heart remains unchanged. 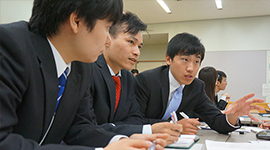 Our students currently come from 21 different parts of the world, aiming to become someone who can touch the heart of their clients. 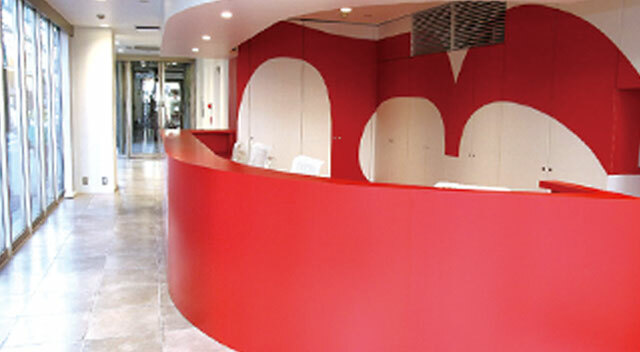 Our heart-touching education accommodates their wishes and develops their skills. 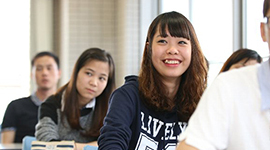 TIBC won 'The Japan Study Abroad Awards' six years in a row, chosen by international students and Japanese language school staff ‘as the most recommended school for international students’. Along with the globalisation of business and information technology, our society continues to transform, and the velocity of this transformation continues to increase. To meet the changing needs of society, educational providers must predict local and international trends and keep developing themselves. 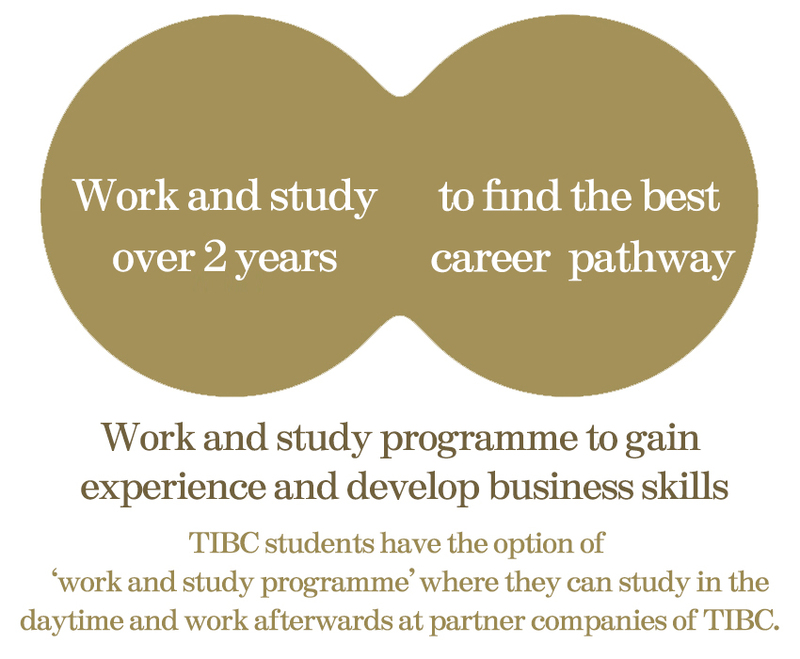 At TIBC, we will continue to grow in a swift and flexible manner and offer programmes that meet the current and emerging needs of society.